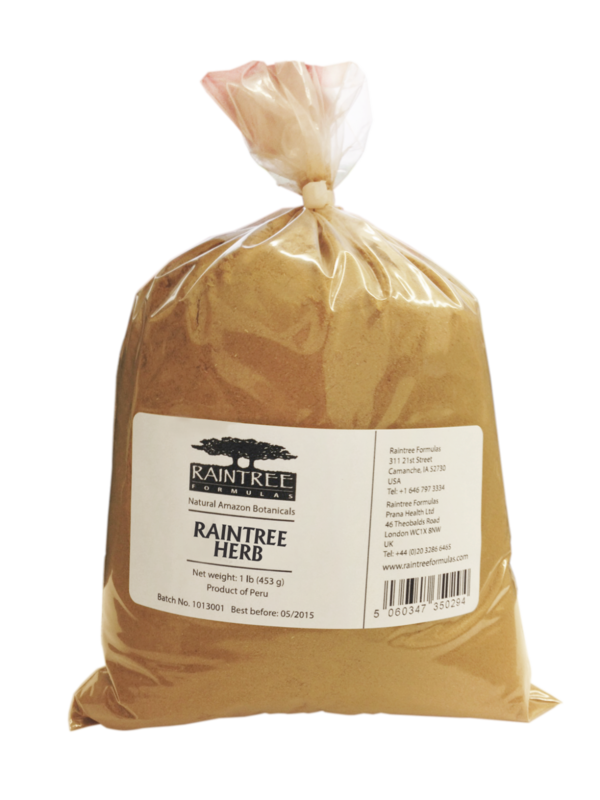 Brazilian Peppertree Powder has been used by natural health practitioners in Brazil for immunity. 100% pure Brazilian peppertree bark (Schinus molle). No binders, fillers or additives are used. It is a wild harvested product—grown naturally in the Brazilian Amazon without any pesticides or fertilizers.